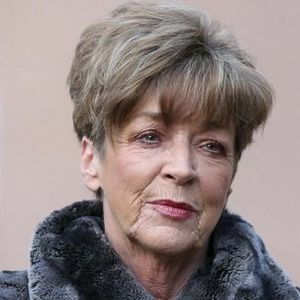 LONDON (AP) — Actress Anne Kirkbride, a star of British soap opera "Coronation Street" for more than 40 years, has died at the age of 60. Network ITV says Kirkbride, who played the long-suffering, much-married Deirdre Barlow, died Monday in a hospital in Manchester, northwest England, after a short illness. "Charlie was such a gentle man, who I enoyejd having lunch with him daily at the center. We had good conversations and alot of laughs. Especially enoyejd him going on our trips with us. He ..."
"I actually saw this when I went to watch The Office on Hulu and thhuogt it was hilarious. It was a great concept that took Hulu users back to the dinosaur age of the Internet. ..."